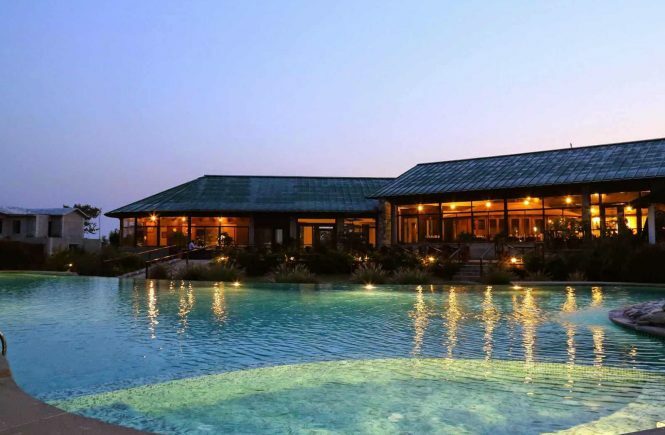 Located near Sawaldeh village in Ram Nagar, the resort is a private hideaway of 45 rooms in 10 Victorian styles villas, built with locally available stones and handcrafted by local tradesmen. 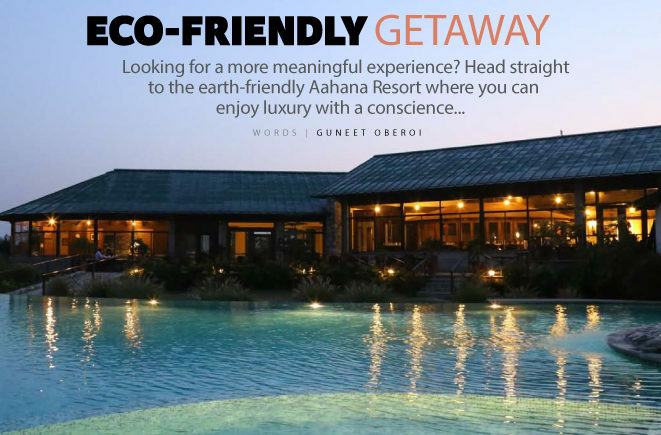 STARTED BY a family of freedom fighters in the year 2002, Aahana-The Corbett Wilderness stand strong in between the woodland of Corbett National Park. 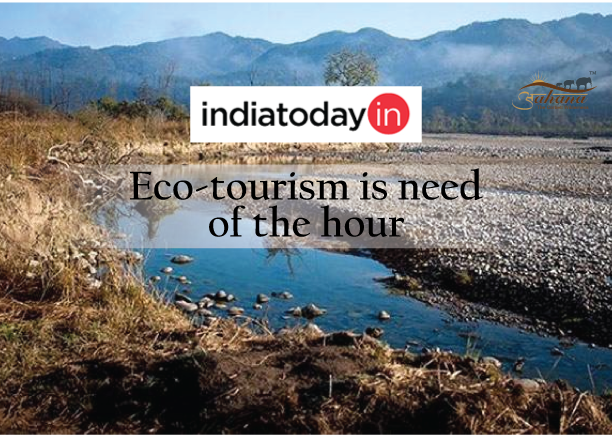 The family, for their deep-rooted concern for ‘Jal’, ‘Jungle’ and ‘Zameen’ started the resort on a land which was sandy and supported no agriculture. 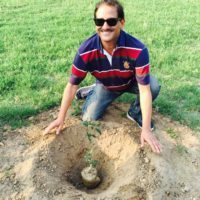 Both the partners of the resort Kamal Tripathi and his wife Sunita Tripathi take active participation in giving back to the society by various sustainable initiatives.